NEW Mineral Rich Tooth Fairy Dental Cleaning Powder is a long lasting product that will give you amazing results each time. 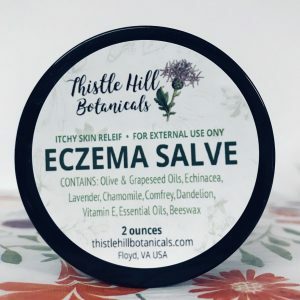 It has the same benefits as our original formula PLUS the benefits of Activated Charcoal and Bentonite Clay. Activated Charcoal is odorless and tasteless. It’s use in whitening teeth dates back to Egypt! Activated Charcoal helps draw stains off of your pearly enamels before they get set it. Activated Charcoal is not harsh or damaging to your teeth. Bentonite also helps to draw away debris and stains. Please Note, If you have bad staining that has been there a long time you might need to have a professional cleaning first, then use our product after that. 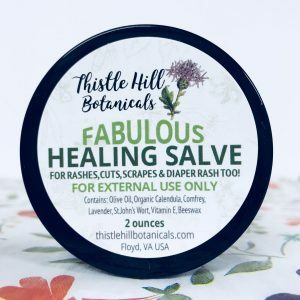 All Natural product created with certified organic herbs. We NEVER test on animals. This will help to remove staining on teeth from wine, coffee, and tea. Acts more like a polish than a toothpaste. Your Tooth Fairy Dental Cleaning Powder arrives in a 2 ounce, 100% reusable and recyclable BPA-free emerald green container. Contains herbs that native Americans used a long time ago. 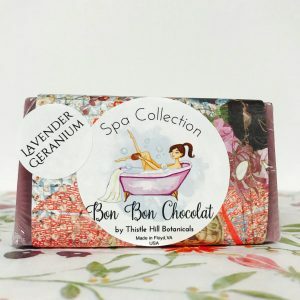 ingredients: bicarbonate of soda, ancient sea salt, prickly ash bark, mryhh gum, and clove. 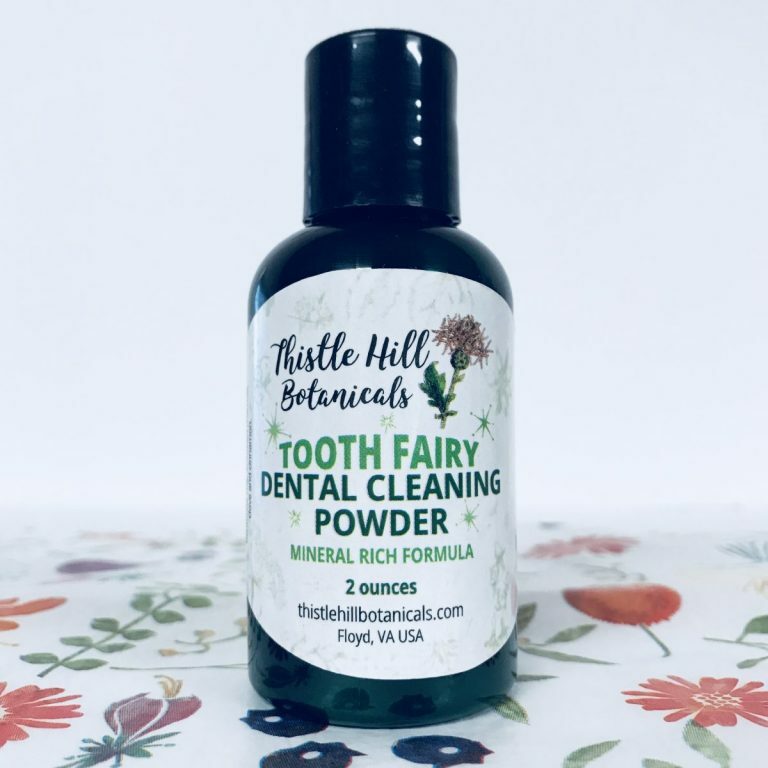 A little bit of history, our Tooth Fairy Dental Cleaning Powder is one of the first products we started making many years ago when we started selling at farmer’s markets. While the labeling and the containers have improved, our certified organic herbs and other quality ingredients have stayed exactly the same! We make our products with love in small batches. We produce all of our products in Floyd, Virginia USA in the heart of the beautiful Blue Ridge Mountains. YES we still offer our Original Formula. The Mineral Rich one is an addition to our family.